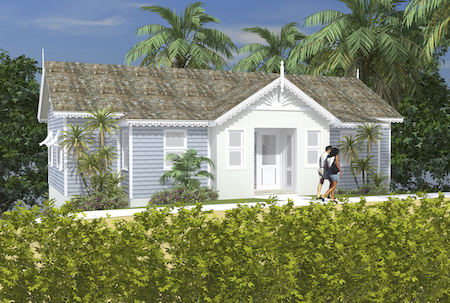 If the unveiling of its gorgeous Country Club house in February was not enough, the Apes Hill community has now revealed its latest additions to its community portfolio - the country club cottages! Find out more about these beautiful country club cottages and the amazing package on offer by clicking here! Watch the full interview with Donovan Bagwell below.